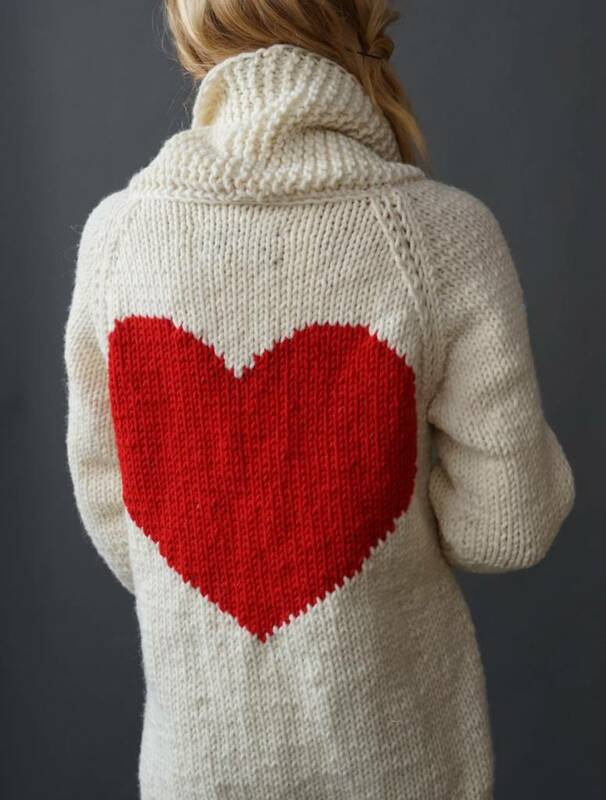 One small heart over left chest and one large heart on centre back all crafted by hand. Raglan Sleeve. Slouchy pockets on the outside front of either side.